Shared mobility – it’s a concept that might be a little foreign to the millions of Americans who get in their cars by themselves everyday and embark on a solo, carbon-intensive oh-so-individual drive to wherever they need to go. But there are new converts to the shared mobility model every day. 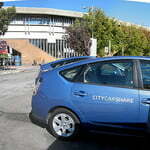 City CarShare is a San Francisco Bay Area-based non-profit that provides its members with temporary cars. The organization’s mission is actually to take cars off the road by allowing more city-dwellers to eschew car ownership altogether. 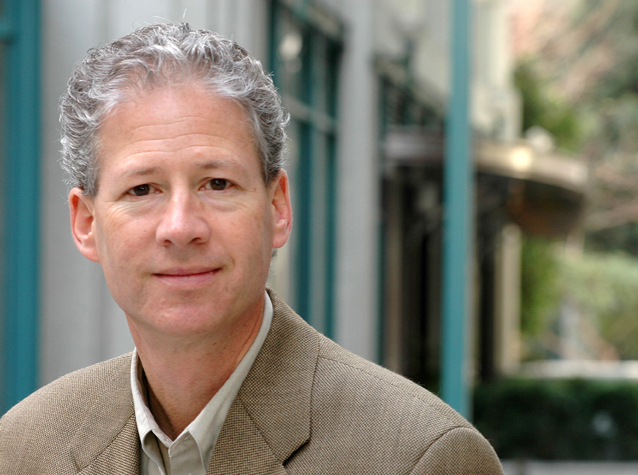 This week on Sea Change Radio, host Alex Wise sits down with the CEO of City Car Share, Rick Hutchinson, to discuss the ins and outs of the car sharing industry – how it works, who makes money from it, and why it offers a more sustainable alternative to the status quo.